Good healthcare is about more than making a diagnosis and giving the correct medical treatment - the experience of those going through the system is hugely important. As a result, the use of patient stories or “narratives” in learning is gathering significant support and interest. 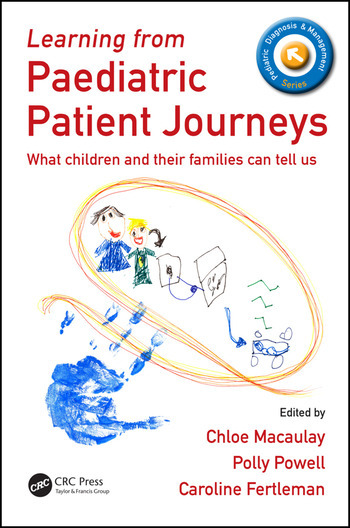 This is a collection of such narratives from children and from the parents of children with a range of long-term or complex conditions. 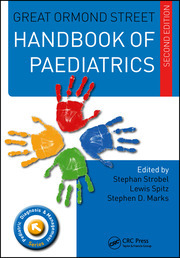 They would be useful for medical students and instructors, but also for anyone working for children with chronic and complex conditions, including nurses and other allied health professionals, as well as psychology students. There are also essays on points arising from a parent and from those involved as a tutor and as a student. 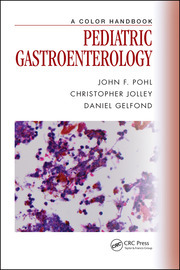 A free sample chapter is available via the Downloads / Updates tab on our website. How to Use this Book. Patient Journeys. Themes for discussion. Reflections on Learning Through Patient Journeys. Getting in touch: Reflections on clinical attentiveness. Reflections of a parent. "This book describes the raw emotions of children, families, and providers caring for children with chronic conditions… Books often focus on one family narrative. This book provides a unique view of diverse family experiences. The royalties from book sales are donate to a healthcare system where many of these children/families may have received care."